Introducing a world where the focus is you. Headquartered in the heart of Forest Hill, Toronto, One 2 One Studio is the home of talented and award-winning hair stylists and aestheticians dedicated to offering excellence in the luxury hair salon and spa industry. 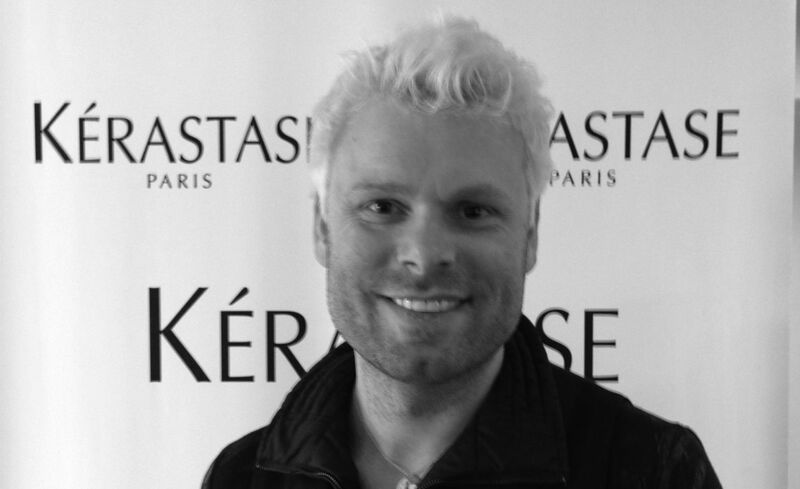 Kiril Mumdjiev is an expert stylist, hair colourist, hair designer, and makeup artist. 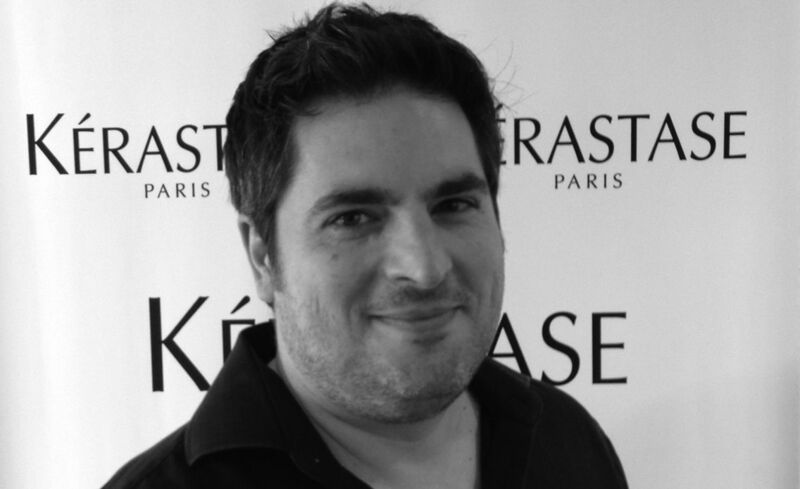 Davide Palmieri is a hair colouring specialist and has won multiple hair colour technique awards during his career. Davide also led a team through the second season of Canada’s Next Top Model. In 2012, together with their expert staff, Mumdjiev and Palmieri formed One 2 One Studio. Whether you are tucked away in the sleek and inviting surroundings of the main floor hair studio or the serene atmosphere of One 2 One Spa, your experience is executed by a unique team of educated professionals, who, through thoughtful attention, in a sophisticated luxurious setting elevate your personal grooming and body renewal to a new level. Where intimacy and excellence meet with forefront techniques and products to orchestrate a genuine moment just for you. Expect excellence, starting with our state of the art massaging shampoo chairs, complimentary espresso, and informed staff. Our goal is to offer every client complete, undivided and exclusive attention from us to you, One 2 One Studio. Born into Communist Bulgaria, Kiril’s ambition was always greater than the country would allow. Escaping to Canada via South Africa, Kiril has a love for all things of beauty. Having worked at Suki’s in Vancouver, Kiril moved to Toronto to work for Ray Civello and moved to Holts Hair After 12 years of working at Holts and winning numerous awards, Kiril decided it was time to make his mark on the world and open his own Salon/Spa and One 2 One Studio was created. Kiril’s belief of servicing his clients with undivided attention and giving them trend setting looks, was now a reality. One 2 One Studio has a client list that is the envy of every Stylist out there. From magazine covers, to developing looks for movie stars (names who Kiril refuses to share as he feels his relationship with his clients roots is a private one), Kiril and (by extension) One 2 One Studio has become the talk of the town and is making Eglinton West the Rodeo Drive of Canada. Sharing the street with Helmut Lang, TNT, Organic Bakeries, and other privately owned boutiques puts One – One Studio on the precipice of something new, exciting, and noteworthy. Kiril is proud that One 2 One Studio is a Salon/Spa of beauty and comfort, the likes of, have not been seen in Canada. At the age of nine years old, Davide Palmieri was shampooing hair and sweeping the floors of his Father’s hair salon. By the age of seventeen he had acquired his hairdresser’s license and was fast off to work. Seeking a higher skill set, in his early twenties Davide left for Italy where he studied and worked in Rome, Italy. The European style esthetic and standard for customer service left a lasting impression on Davide. Once he had put those skills to use in various hair salons across the city, Davide made a career move to Holt Renfrew Hair Salon where he apprenticed under Louise Galvin and mastered the fine hair colour technique of London’s famed Daniel Galvin. For fifteen years, Davide built up a who’s who for his clientele; from A-listers celebrities to CEO’s to producers and Olympic athletes. While at Holt’s Davide managed both the hair salon and spa for thirteen years, won numerous color technique awards throughout North America and yearly fiscal awards for top earner within the company. He has been mentioned notably in various industry and top style magazines and took pride in leading his team at Holts for the makeover session of Season Two of Canada’s Top Model. Creating One 2 One Studio is a lifelong dream come true for Davide.